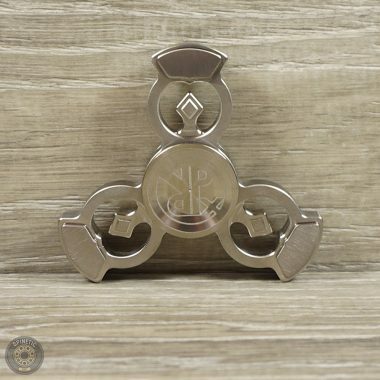 Love this little spinner. Just started with the fidget spinner crazy and this is by far my favorite to date. Thanks Spinetic will definitely be a repeat customer! Without doubt one of the best spinners in my collection. I got the SS version and I must say, a lovely finish and I love the weight. 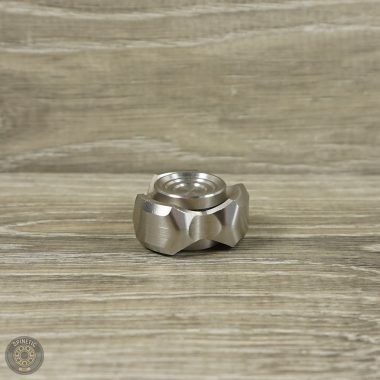 It's super smooth and the balance of this spinner is off the charts!!! 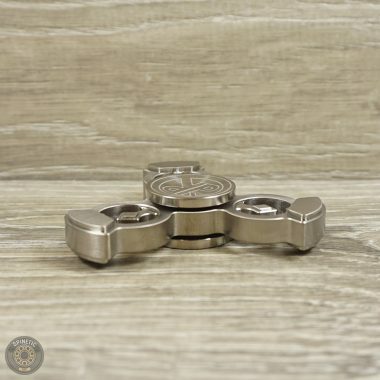 I cannot recommend the Very Dapper highly enough and for the money it has to be one of the best spinners out there. This spinner would put a lot of very expensive spinners to shame. Do yourself a favour and go buy this baby!!!! From the moment I poured it into the palm of my hand I was in love! I own around 40 metal spinners.Many high end ones too.I can't seem to be able to put this down. The size,weight,texture,smoothness and the subtle sound is just a recipe for perfection. I cleaned the bearing and got 8min 38 sec two handed vertical spin! I have spinners worth over $200 that don't feel this good..
Love the SS Very Dapper just as much as the TI Very Dapper. For the price its hard to beat with the smooth spin,balance,locks, weight of the SS spinner is great.